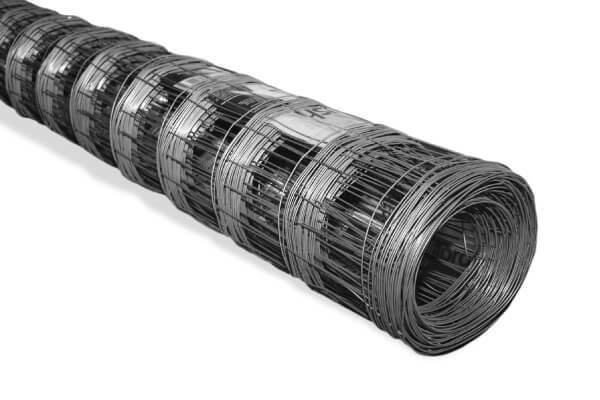 Queensland Sheet Metal Safety Mesh consists of 2mm galvanised wire with a tensile strength exceeding 450mpa. The longitudinal wires are spaced at 150mm centres with cross-wires spaced at 300mm centres. The rollsavailable are 1800mm wide and are supplied in standard 50 metre rolls. Safety mesh is a very useful, very practical, structural asset in modern roofing. It’s a very necessary, extremely cost-efficient investment for your home’s largest surface. When used for roofing, safety mesh becomes a permanent fixture for the life of the building and provides the required, safe, working environment throughout initial roof installation and for any maintenance work in the future. Queensland Sheet Metal is your local source for all essential roofing supplies in Brisbane. We stock only the very best quality materials. When you want roofing supplies, guttering, safety mesh, fascia, a whole new Colorbond® roof, or simply need friendly expert advice, all you have to do is call us or contact us online. Visit our store in Brisbane and browse our vast range of roofing. Talk to our roofing specialists and ask us for any help or guidance you need.